Swift app development is a programming language for IOS, OS X, Watch OS and TVOS Apps. It builds the best of C and objective-c without the constraints of C compatibility. It acquires safe programming patterns and adds modern features. The language is optimized for development and performance. It is a programming language built using a modern approach to safety, performance, and software design patterns. Swift language is used for programming, mobile, desktop apps and cloud services. Swift makes code easier to read and write. It is less prone to mistakes and module eliminates header and provide namespaces. 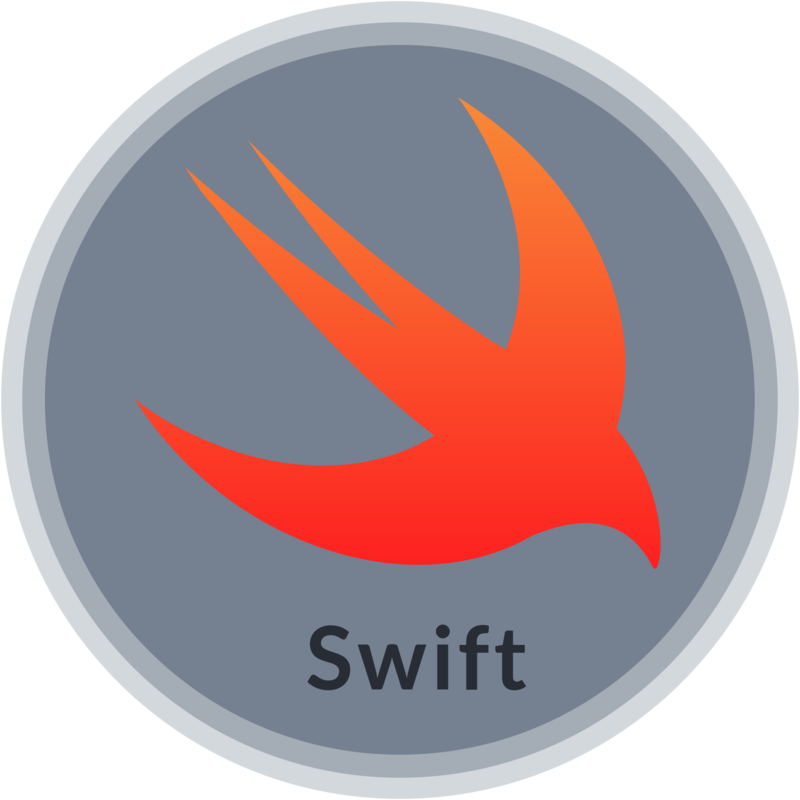 Swift is a combination of more familiar syntax and simple language and gives a great backward compatibility. Swift programming language instantly displays the output. Swift is open Source and growing fast, it is immediately accessible and less costly. It produces highly generic code that can do a lot of amazing things, reducing repetition as well as effort. It is less error-prone. It is safer and easier to maintain, it does not have any legacy code to deal with. Swift app development are fast and have good performance. With Swift, there are fewer crashes and bugs in production, which significantly reduces the amount of time and money spent during the testing phases of development. Building Apps using swift languages gives a better chance to be featured in the App stores as Apple often features apps that use their latest technologies and follow their best practices and trends. Swift is a good choice for consumer-facing apps when performance and speed are considered to be critical.